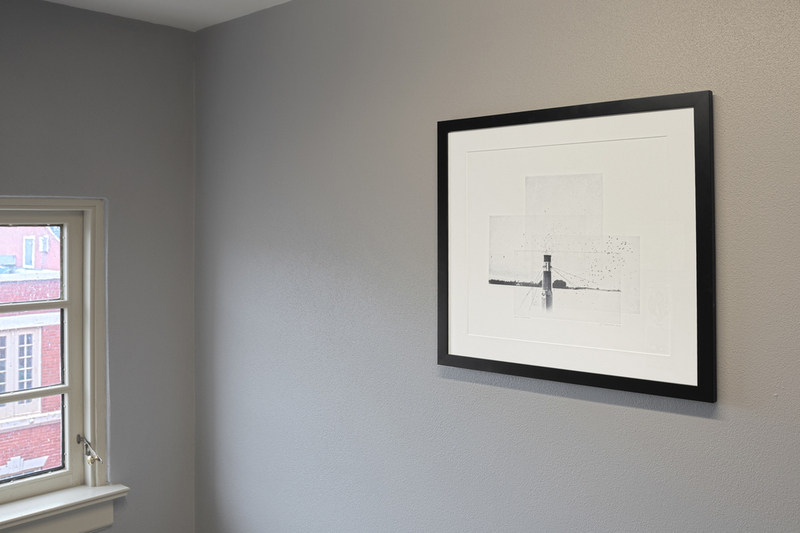 We worked with NHA to refresh Rosement Commons by adding some lovely pieces of art that comforted the residents and brightened their shared spaces. 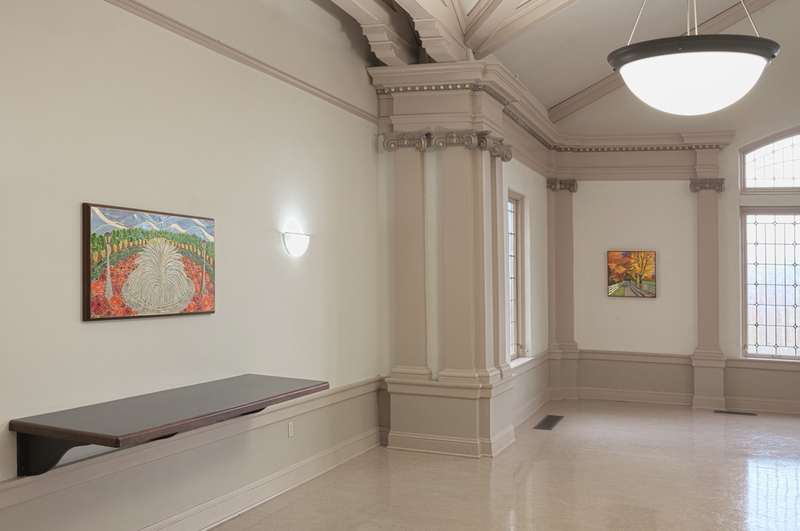 The commissioned mosaics in the Rose Room were created with the residents as a way for them to be a part of the process. 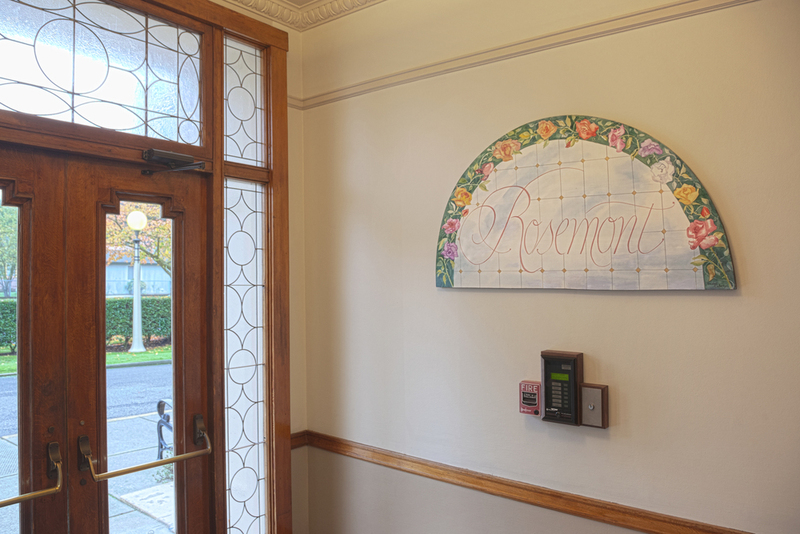 Rosemont is a beautiful senior affordable housing building in North Portland and the art we placed speaks to the history and natural beauty of the local parks and scenery.